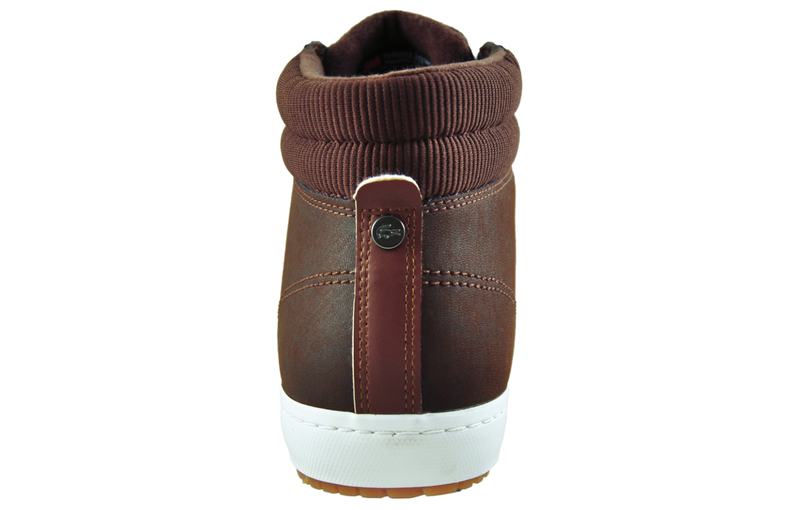 Constructed with thinsulate materials for warmth and comfort. 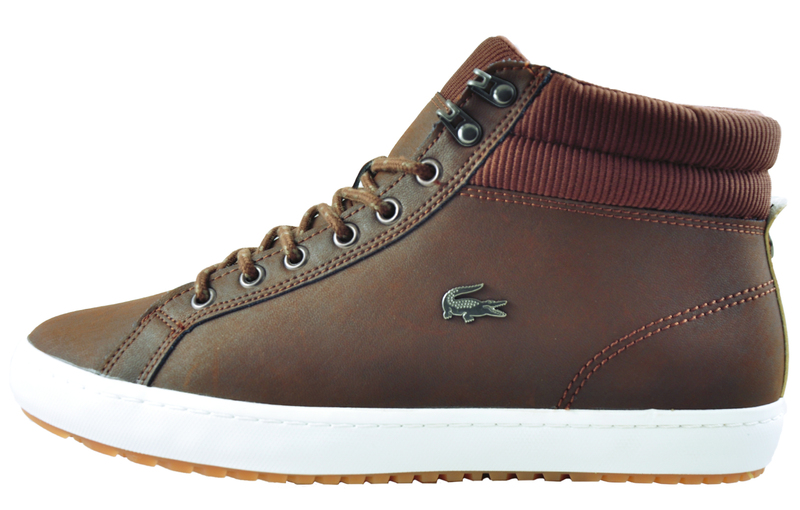 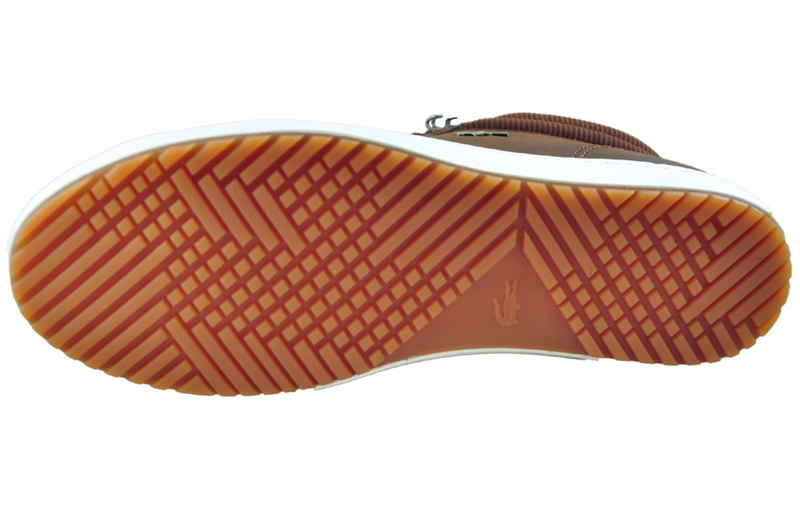 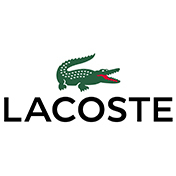 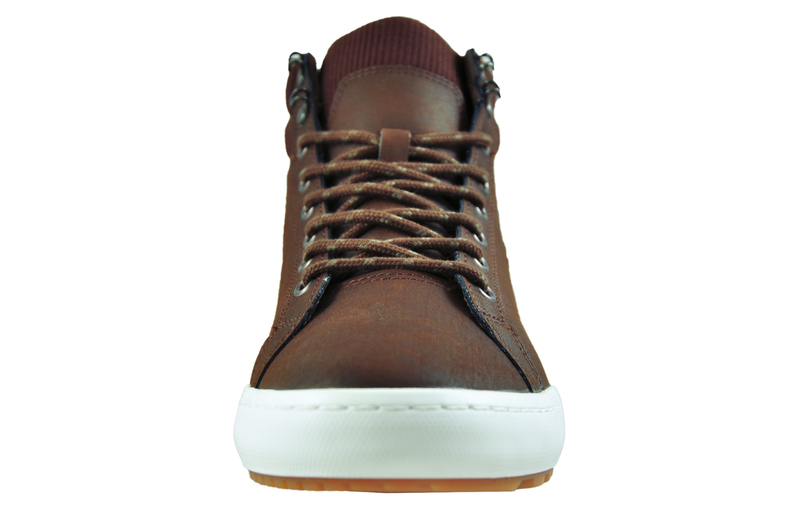 This Lacoste Straightest Insulac boot redefines the casual look with its premium finish and fine attention to detail. 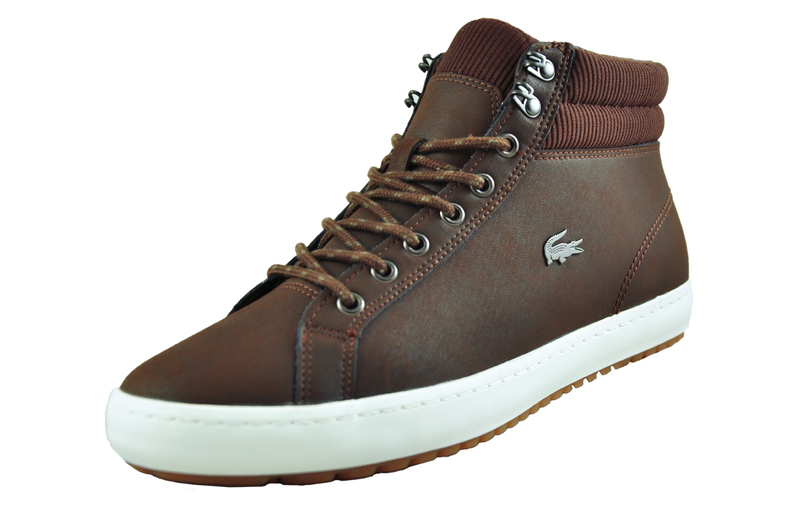 The design combines quality materials to make these the perfect boots to take you from work to weekend!